These salted pistachio nuts are a delight in themselves. You can add them to your salads, puddings and chocolates, to enjoy the nutty flavor of the salted pistas. 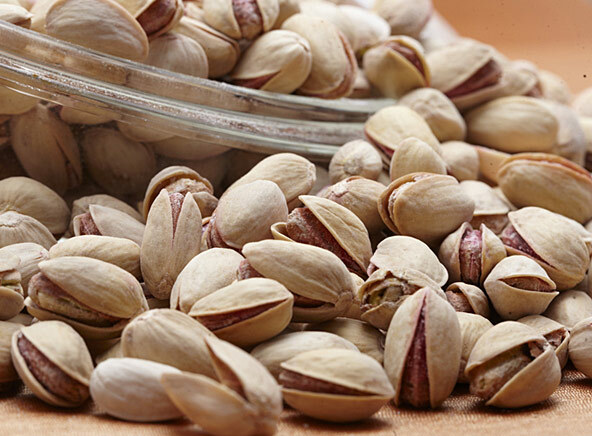 Order salted pistachio nuts of high quality at DryFruit Basket. Please login to share your reviews.